Lot right on Highway 3 at busiest intersection of 2nd Street and Hwy 3. 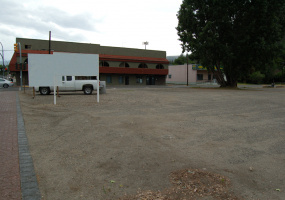 100’ x 113’ COMMERCIAL LOT at Busiest Intersection in the Heart of Downtown Grand Forks B.C Traffic light at intersection for easy access to this desirable property. Environmental site study on file. Ideal level site for your business. 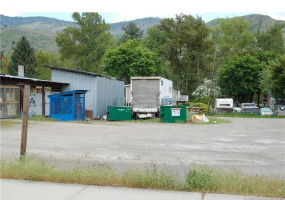 Adjacent parcel also available approx 60’x108’ (MLS#2414204). EASY LIVING IS YOURS IN THIS 2 BED+ DEN- 2 BATH DELUXE CONDO! 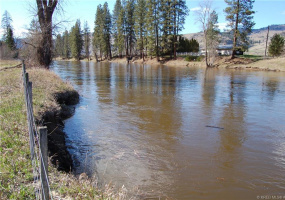 Ideal location on Kettle River across from City Park & walking trails! Walk to shopping and all services. The building offers elevator, wheelchair access, exercise room, sauna,& meeting room. Open concept plan with Natural gas fireplace, full ensuite, den and guest room plus 4 piece main bath. IDEALLY LOCATED COMMERCIAL BUILDING RIGHT ON BUSY HIGHWAY #3 IN THE HEART OF HISTORIC DOWNTOWN GREENWOOD! Rare opportunity to own a living/work space for less than the cost of a house. Retail space is 1192 sq. ft. & has 2 private offices, 2 piece bath and storage area. The 1440 sq ft suite has walk out basement with 2 ground level exits. NEW LISTING! 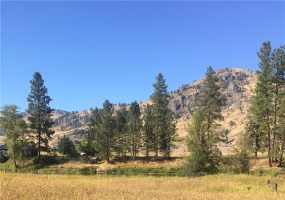 POTENTIAL GALORE FOR THIS 2.382 ACRE PARCEL! Ideal location in quiet residential area of fine homes. Easy walk to schools, & recreations facilities. 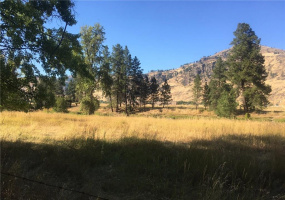 This property is an Ecologically Sensitive Area-Development Permit Area. Owners have had an environment report done and the report is available to interested buyers. STILL RENTING? 1,050 Sq. Ft. Office Building on level 30 x 120' lot in Grand Forks' Busy Downtown Core. 1/2 block from Hwy #3 on 3rd St. Great Visibility. 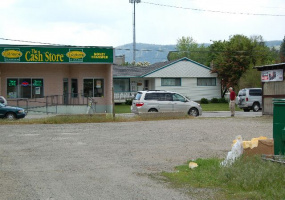 Versatile building with lots of room for parking and easy access from laneway at rear. Could be home to two businesses as two doors at front easily installed. Create your own private “Estate” on this sloped, well treed, building lot. The lot fronts on 2 paved streets and is in an area of fine homes. Huge frontage allows for almost any home design you wish to build. Water is supplied by co-operative. 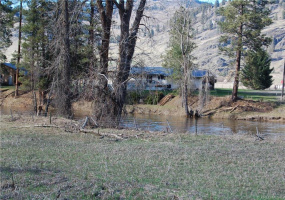 1.55 ACRES OF KETTLE RIVERFRONT ON NO THROUGH ROAD IN QUIET AREA OF MIDWAY, B.C. QUOTE ON FILE FOR WELL AND SEPTIC SYSTEM - FROM CERTIFIED WASTEWATER PRACTITIONER. BUILD YOUR DREAM HOME AND ENJOY THE SEMI ARID CLIMATE OF THE EAST/WEST VALLEY-RIGHT ON THE U.S. BORDER! The Village offers: library, elementary and high schools, doctors office & shopping. 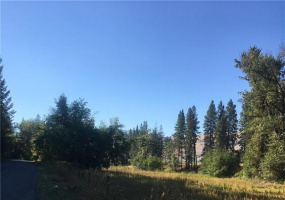 1.33 acre treed, sloped lot at Christina Lake. This is an area of fine homes and is within walking distance of the sandy beach! YOUR OPPORTUNITY TO OWN A TRULY FINE BUILDING LOT. Just over 2.5 acres located close to golf and US border, yet only 6 minutes from Christina Lake and about 15 minutes from Grand Forks. 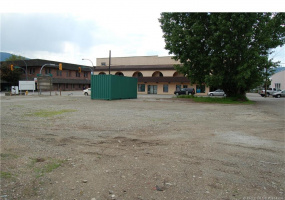 THIS PARCEL IS APPROXIMATELY 60’ X 108’ - level & fully useable, Commercial Core right in Heart of Busy Downtown Grand Forks B.C. Traffic light at Intersection—Access is Via 2nd St. W/Lane Access off 2nd & at Rear Lot as well. 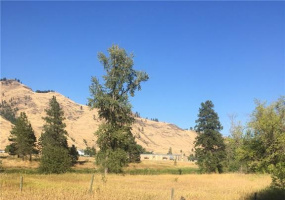 This property is being sold in conjunction with Parcel B-MLS# 2414305– 100’ x 113’ Level Parcel on Hwy#3 & 2nd St. Info Package Available. Living simplified! This mobile with large addition offers sunr-room with wood heater. Living room has fireplace and raised hearth. Island kitchen with 6 burner gas cook top, built in oven and dishwasher. Master bedroom has full ensuite and double sinks. Great view from sunroom and deck– spotless inside and out. Sunny, south-facing hillside with flat benches perfect for an off-grid paradise. Gorgeous views of the Rock Creek valley. 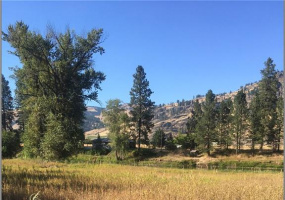 A fantastic location for a green retreat, eco-hobby-farm, organic homestead, or personal camping getaway. A wonderful opportunity to grow flowers and get away from it all in a peaceful, natural setting.